Who has been underwhelming this year in the NHL? There have been some awesome stories so far in the 2018-19 NHL season. Players are scoring a ton of goals, the Tampa Bay Lightning look nearly unstoppable in the Eastern Conference and the Vegas Golden Knights are showing that last year wasn’t a fluke. Unfortunately, not everything can be positive. While some players are having some truly memorable seasons (looking at you, Alex Ovechkin and Nikita Kucherov), there has been a batch of players who have been surprisingly disappointing. Kesler’s physical style of hockey may have finally caught up with him. Known for playing a gritty game that involves throwing his body around, Kesler has always been able to balance out the physicality with some reliable offensive numbers. That hasn’t been the case this season as he has managed just four goals in 44 games. Not counting the current season, Kesler has scored 20 or more goals in 9 of his last 11 seasons. 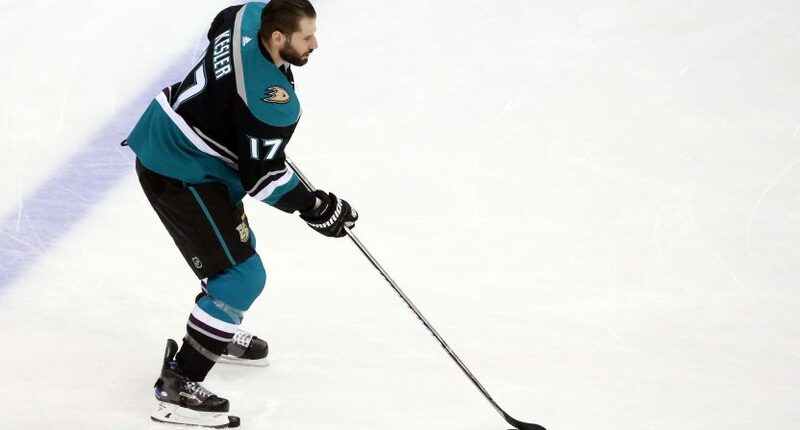 The fun came to an end in 2017-18 when Kesler missed a large amount of time after bone fragments were removed from his hip. That led to just 8 goals in 44 games last year and may partially explain his offensive drop this year. Some predicted this day would come sooner than later due to his style of play, but it was always going to be disappointing when it eventually happened. It’s still surprising just how drastic the slide has been. Will he be able to rebound? At 34, the odds are stacked against him. 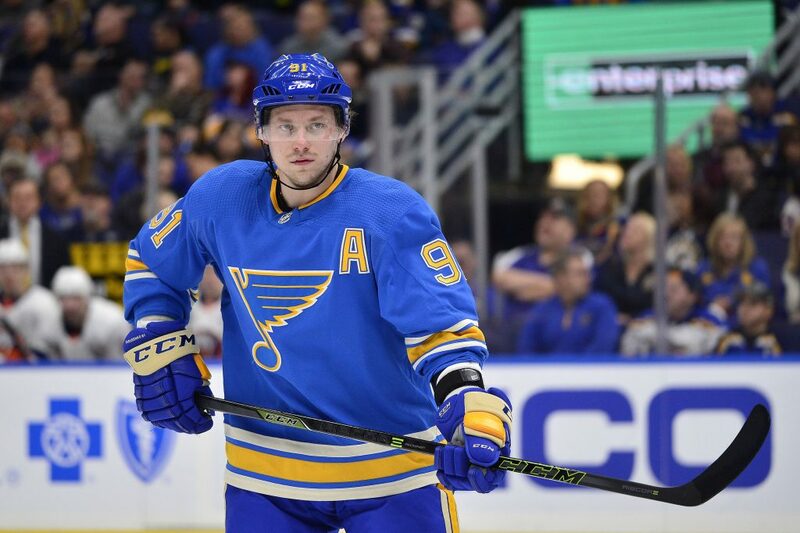 You could make the case that Tarasenko and the St. Louis Blues are among the biggest disappointments so far this season. Once feared as one of the best snipers in the NHL, Tarasenko has struggled to find any kind of consistency in 2018-19. Tarasenko scored just 11 goals in his first 37 games this season, falling well below pace of his previous 30+ goal seasons. Dating back to 2015-16, Tarasenko’s goal totals have been on a gradual decline (40, 39, 33). With 15 goals through 44 games this season, that decline is prepared to hit its fourth consecutive year. That’s particularly disappointing as Tarasenko had appeared to be on the cusp of becoming one of the NHL’s elite. Despite showing signs of heating up with four goals in his last six games, Tarasenko’s first half was completely out of character. He’ll need to light the lamp on a regular basis in the season’s second half to salvage his season. Of the names on the list, Tarasenko is our top pick to turn his season around. 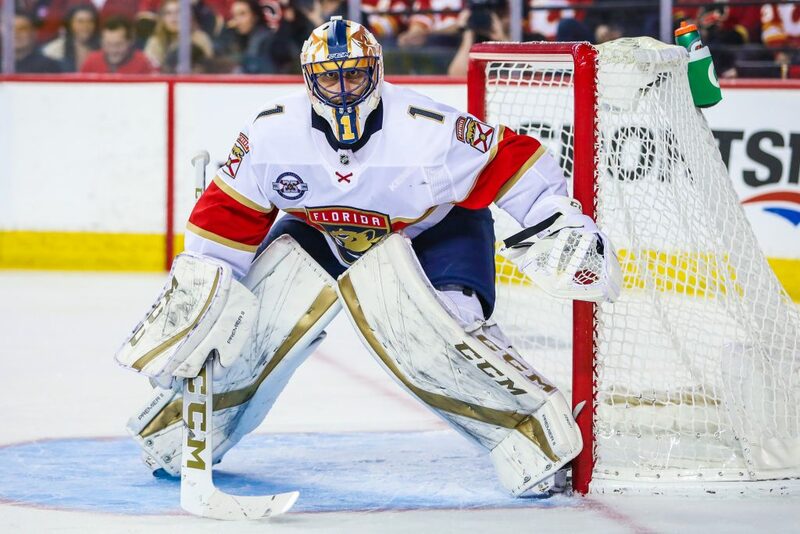 At 39, maybe it shouldn’t be surprising that Luongo is struggling in 2018-19. But here we are a bit surprised thanks to his remarkable 2017-18 campaign that saw him post an impressive 2.47 GAA and .929 save percentage. Things have been a bit uglier this year to the tune of a 3.35 GAA and a .892 save percentage. Perhaps the most troubling numbers can be found in his GSAA, or the Goals Saved Above Average statistic. This stat measures how many goals a goalie has prevented when examining their save percentage and total shots faced compared to the league’s average save percentage on the same number of shots. The idea is that this stat helps reduce the emphasis on how well a team plays in front of a goaltender. It aims to look at everyone on a level playing field. In Luongo’s case, his GSAA sits at an ugly -9.80. That’s the third-worst GSAA of any goaltender who has played in 20 or more games. It’s also the first time Luongo has had a negative GSAA since his 2012-13 season with the Vancouver Canucks. It’s possible the shrinking equipment and the speed of the NHL has finally caught up with Luongo. The Calgary Flames have been flying high in 2018-19, leading the Western Conference with an impressive 30-13-4 record. That success has come even though Neal has been a huge disappointment. 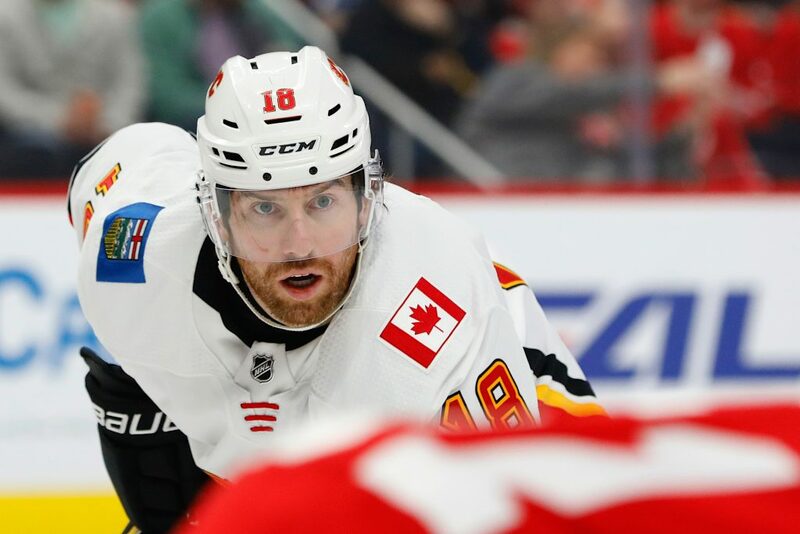 The 31-year-old joined the Flames prior to 2018-19 and was supposed to bring some offensive punch to the lineup. The reality is that Neal has four goals in 46 games. He’s not even on pace to reach double digits this season, which is shocking considering he has scored 20 or more goals in all of the previous 10 seasons he has been in the NHL. He is still firing a fair amount of shots (98) and should still end up around his previous year’s total of 202. The issue is that his shooting percentage is only clicking at 4.1 percent, well below his career average of 11.7 percent. Half-season slump or is something more serious at work here? Neal signed a five-year contract with the Flames back in July of 2018 that carries an average annual salary cap hit of $5.75 million. Not much more needs to be said about one of the worst free agent signings of the past year. Not to be confused with Rick Nash who just announced his retirement, Riley Nash has been a bit of a bust for the Columbus Blue Jackets. Nash slid in and helped out as the top center for the Boston Bruins last season while Patrice Bergeron was sidelined. He picked up 15 goals and 41 total points in 76 games. 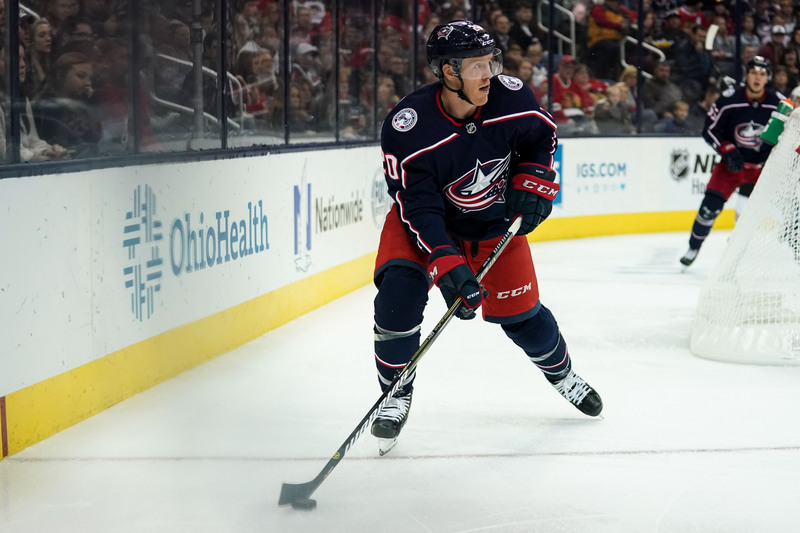 The Blue Jackets hoped the reliability Nash showed with the Bruins would carry over, signing him to a three-year deal worth $8.25 million over the summer. With the Blue Jackets, Nash has one goal and five total points in 45 games. He’s only winning 43.1 percent of his faceoffs. He looks like a shell of the player who chipped in on the Bruins’ top line. To ease the minds of Blue Jackets fans, it is worth noting that Nash wasn’t great in his first season with the Bruins either. He scored seven times and added 10 assists, but he didn’t fully emerge as a contributor until his second season. Maybe history will repeat itself?